Goshen and Monroe drivers in need of a minivan often end up comparing the 2016 Honda Odyssey to the 2015 Dodge Grand Caravan. With enviable efficiency ratings, first-class technology, and safety you can depend upon, the new Odyssey is in a league of its own. Goshen and Monroe drivers have six models to choose from with the 2016 Honda Odyssey. LX: The LX provides a one-motion 60/40-split third-row Magic Seat for enhanced interior versatility, as well as a rearview camera with guidelines and an 8-inch multi-information display. EX: The EX offers tri-zone automatic climate control, a 270-watt audio system, and a Honda LaneWatch system for those who require the finest automotive technology. SE: An all-new trim for 2016, the SE includes equipment such as a HondaVAC built-in vacuum cleaner, a rear-seat entertainment system, and a subscription to SiriusXM satellite radio. EX-L: The EX-L is the ideal minivan for those who frequently make longer journeys on the highway, thanks to its forward collision warning and lane departure warning systems. Touring: The Touring trim includes both a 10-way power adjustable driver’s seat and integrated 3rd-row sunshades to ensure comfort, and it stands tall on stunning 18-inch alloy wheels. Touring Elite: Your Touring Elite earns its name with standard features such as an ultra-wide rear entertainment system, a 650-watt 12-speaker premium audio system, and a blind spot information system. 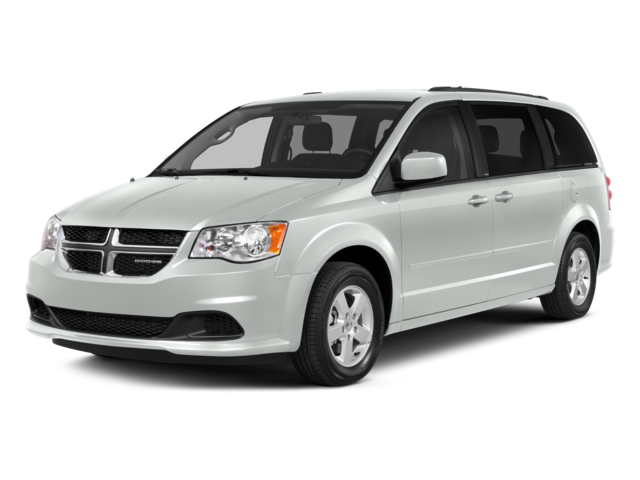 The 2015 Dodge Grand Caravan models offer far less, with the entry-level American Value Package providing only the most basic technology. Even air conditioning isn’t offered until the SE trim, and you’ll have to pay top dollar for a premium R/T model to find the type of technology that you deserve. The 2016 Honda Odyssey has already built a solid reputation with Goshen and Monroe drivers thanks to its ability to balance power and efficiency like no other minivan on the market. A SOHC i-VTEC V6 engine puts you in command of 248 hp and 250 lb-ft of torque, resulting in a smooth, responsive drive under all conditions, while a 6-speed automatic transmission allows you to earn up to 19 mpg in the city and 28 mpg on the highway. *The 2015 Dodge Grand Caravan fails to blend power and economy in the same way. It’s 283 horsepower 3.6L V6 produces a higher output than the Odyssey, but you’ll be wasting fuel to get it. Despite being fitted with a similar 6-speed automatic transmission system, the Grand Caravan will see you earning just 17 mpg in the city and 25 mpg on the highway. You might expect that the ability to go further on less fuel would mean that the 2016 Honda Odyssey is less roomy than the 2015 Dodge Grand Caravan, but you would be wrong. There’s 172.6 cubic feet of passenger space compared to just 163.5 in the Grand Caravan, and up to 148.3 cubic feet of cargo space compared to just 143.8.Of course, the Odyssey doesn’t just offer more space, it also ensures that the layout is extremely versatile. If you need more room for passengers, you can move the outboard seats in the second row 1.5 inches to each side; if you want to take all kinds of cargo, just use the third-Row Magic Seat to fold the seats flat and create more space. HondaVAC: This handy integrated vacuum makes cleaning the vehicle easier than ever before. With a long reach that lets you make every inch of the Odyssey look good as new, and a removable waste bin to let you remove waste quickly, the HondaVAC is one of the Odyssey’s more appreciated features. Ultra-wide Rear Entertainment System: The 2015 Dodge Grand Caravan can also be fitted with a rear DVD system, but the screen will seem miniscule compared to the 16.2-inch model on offer with the 2016 Odyssey. 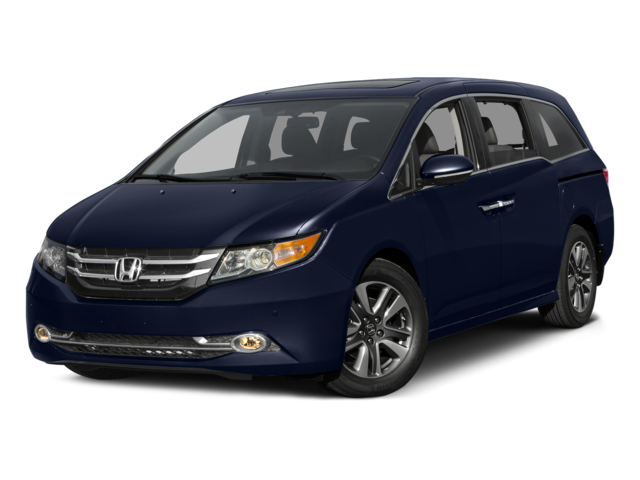 The 2016 Honda Odyssey is one of the few minivans to be awarded a 5-star rating by the NHSTA, a testament to its resilient, reliable construction. The 2015 Dodge Grand Caravan was given only a 4-star rating, so it can’t be trusted as much in the event of a collision. This is down in no small part to the Odyssey’s intuitive Advanced Compatibility Engineering (ACE) body structure, which crumples intelligently when a collision occurs to direct harmful impact energy away from occupants. Families all across Goshen and Monroe trust the 2016 Honda Odyssey, and it isn’t hard to see why. For more information, just contact one of the team at Middletown Honda today.